Note : Avoid using tomatoes as it imparts reddish color to stock. To it add all the mentioned ingredients except chicken pieces. Strain the stock in separate bowl and discard the vegetables. Take water in two pans. 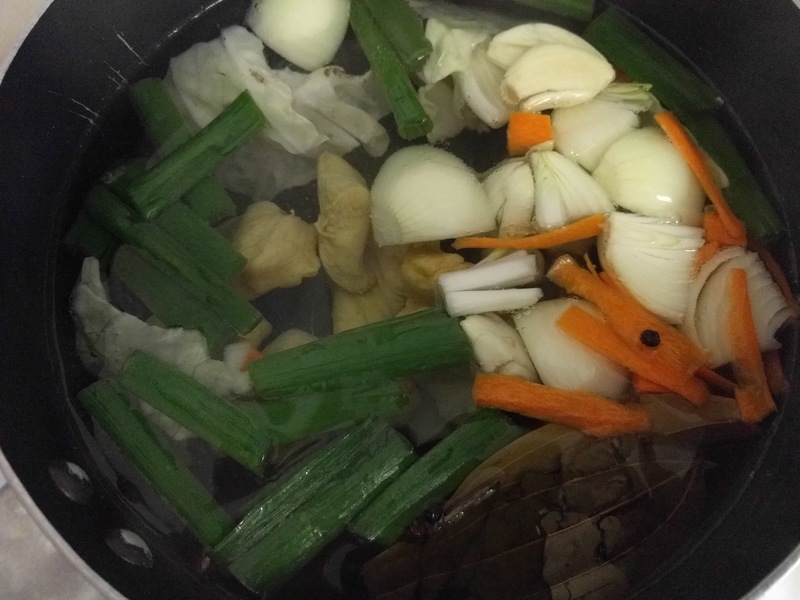 In pan 1, you will prepare actual stock which should contain water a little more than required for stock and other pan 2 should contain water to boil the chicken pieces. 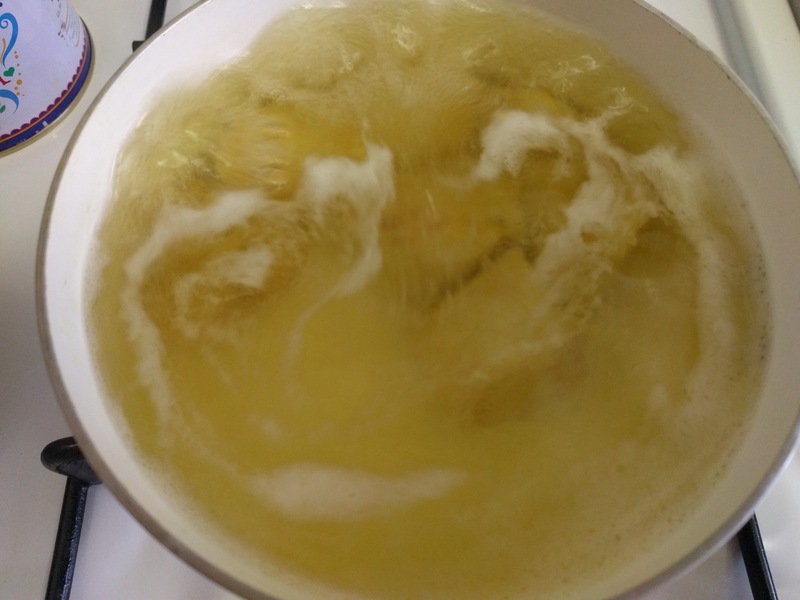 Once water boils in pan 2, add the chicken pieces. In a while you will notice scum (frothy layer) forming on the surface. Discard it. Remove the pan from the gas. Retain the pieces and throw off the water. 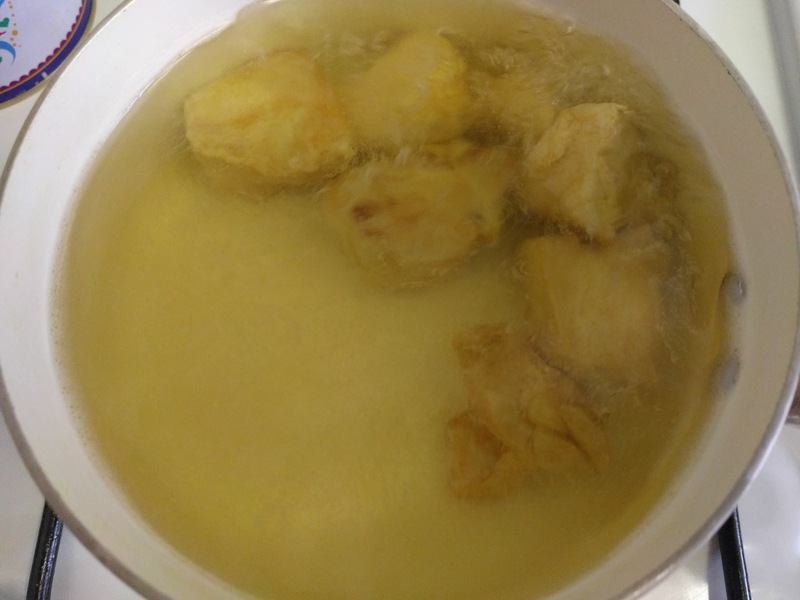 Wash the chicken pieces under cold water. In pan 1, add the chicken pieces and all the other ingredients. Bring to a boil till the chicken pieces are well cooked and simmer for 5 minutes. Strain the stock in separate bowl and discard the vegetables while retaining the chicken pieces. 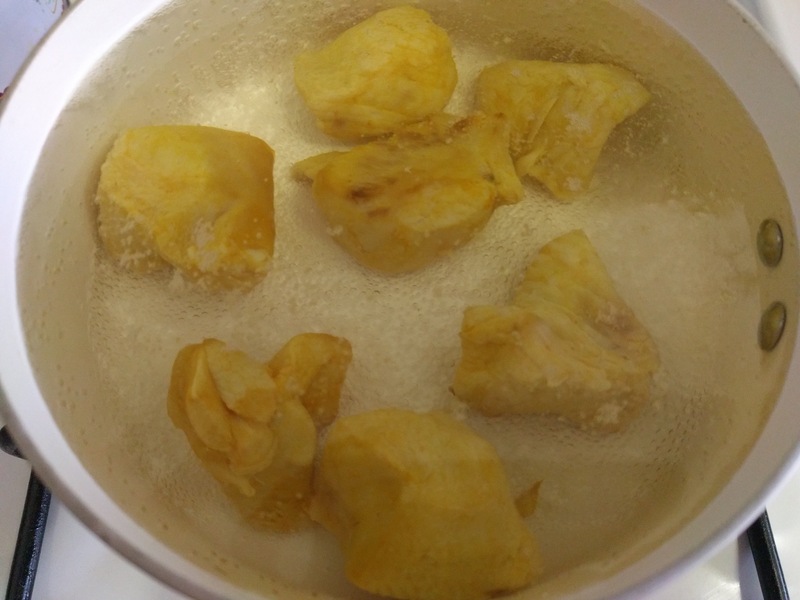 If you using chicken bones to prepare the stock, you should discard the bones too. 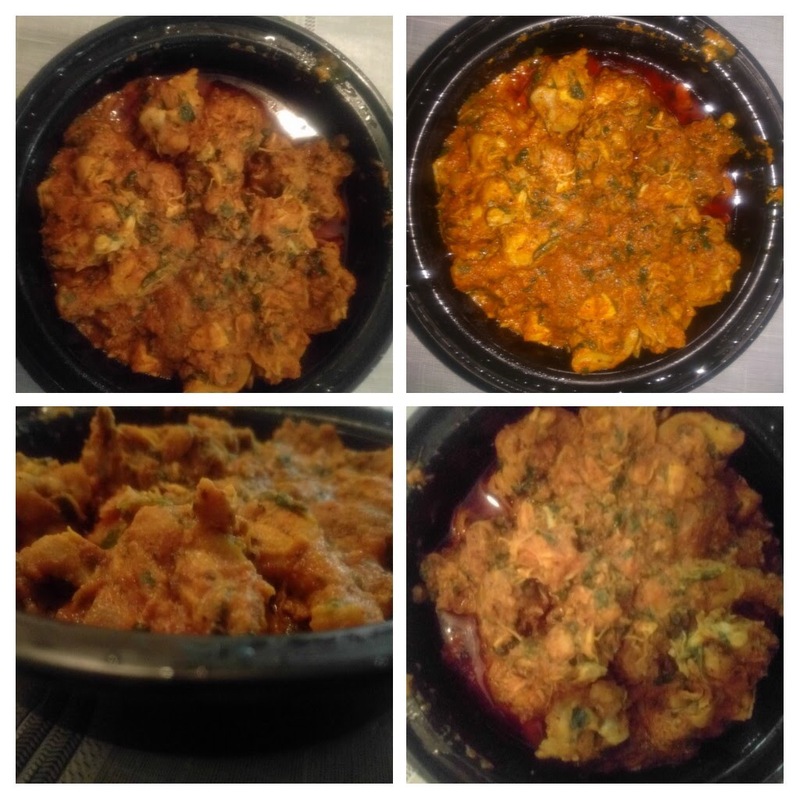 The stock can be refrigerated and used for around 2-3 days. If frozen probably in an ice-cube tray, it can last for weeks. I referred many recipes but the pictures in it didn’t appeal to me as in it didn’t give me the restaurant version feeling. 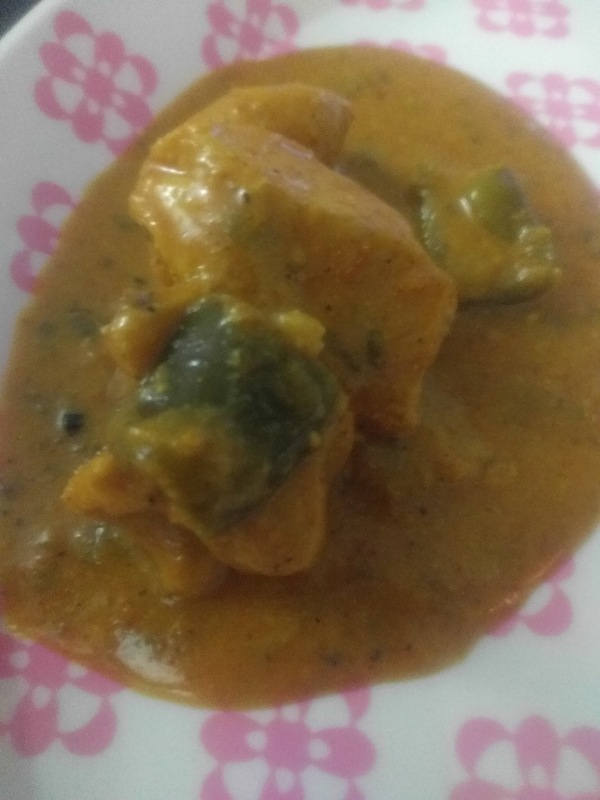 So then I started my research for kadai paneer instead. 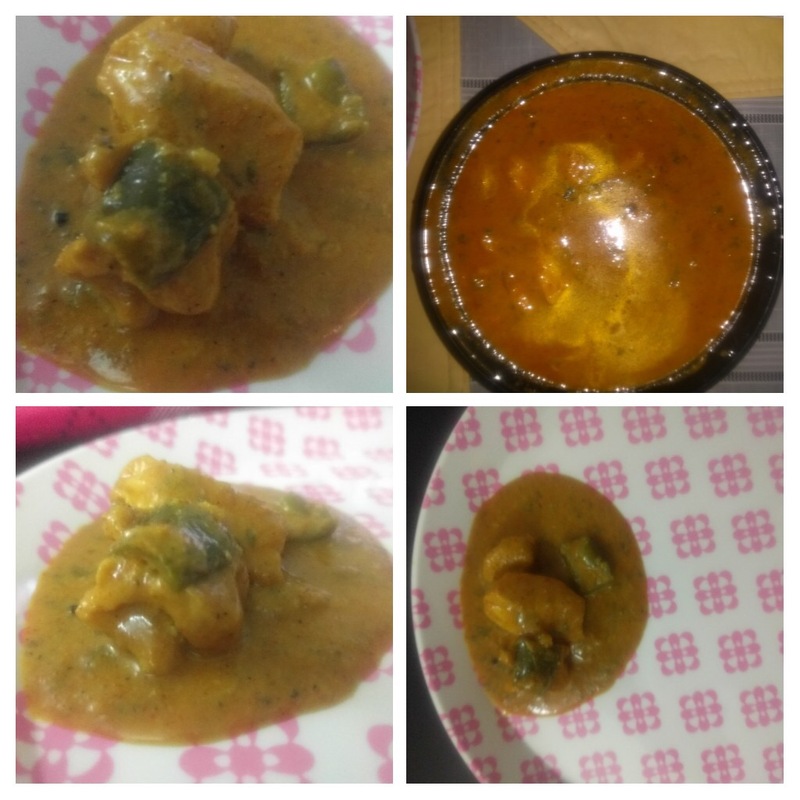 The base recipe remains the same for both only difference is that for veg version with paneer, you don’t have to marinate the paneer. I have not tried the veg version myself though. 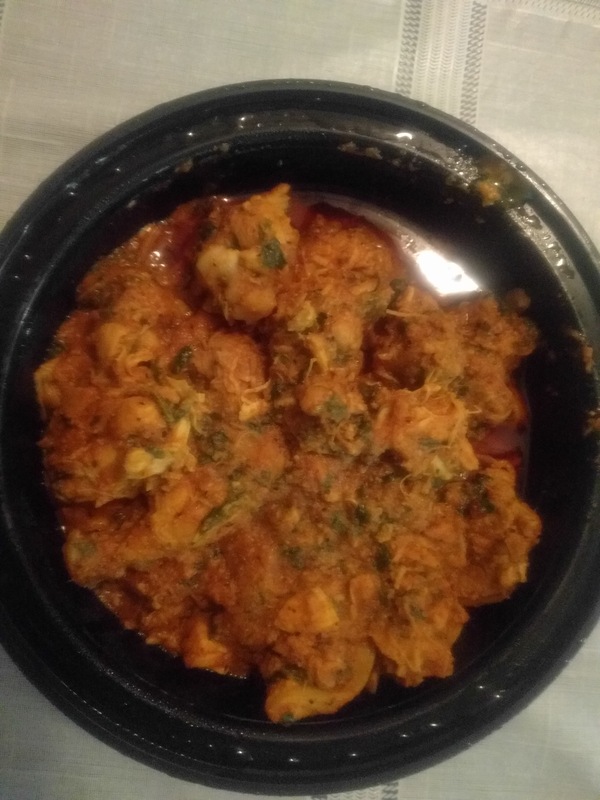 This is what I tried and achieved with chicken. 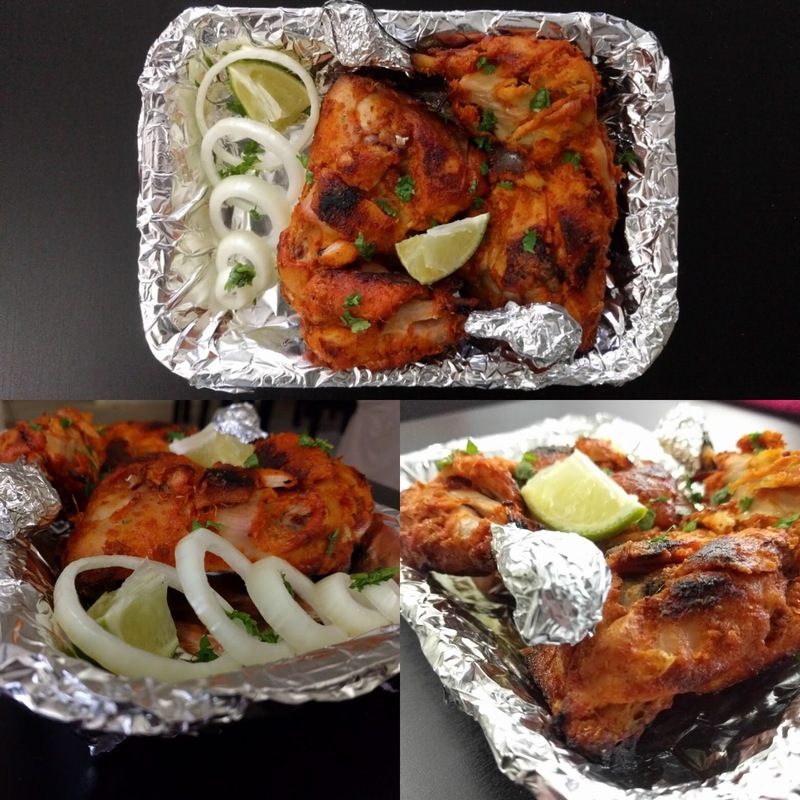 250-300gms chicken, boneless or with bones, cleaned washed and cut into medium pieces. 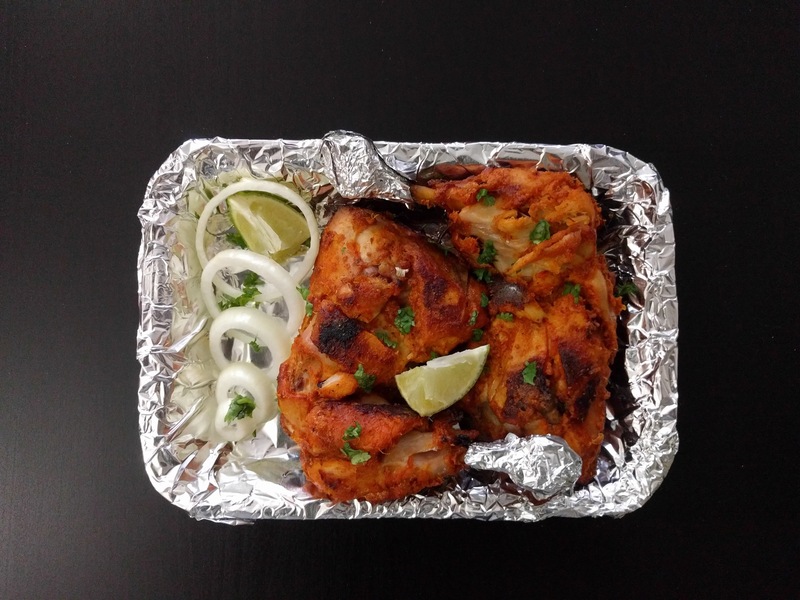 Marinate the chicken with salt, turmeric powder, ginger garlic paste and keep aside for at least 30 mins. In a pan, heat a tsp of oil. Add the diced capsicum and onion with a pinch of salt. Toss and fry till the onion is transparent but not brown. Remove this and keep aside. 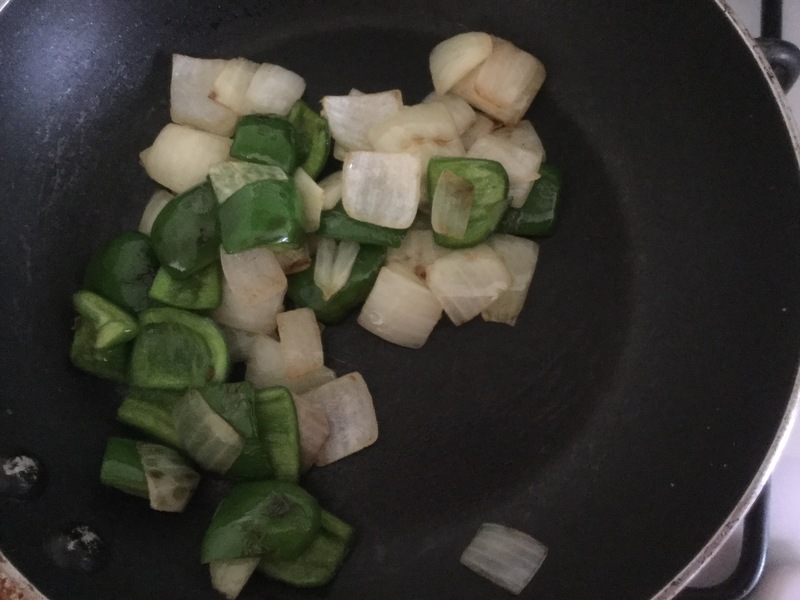 In the same pan, add another 2 tsp of oil and fry the green chillies, ginger, garlic, onion and tomatoes with a pinch of salt till the tomatoes become mushy and onion transparent. Allow this to cool and then grind it to a smooth paste along with soaked cashew nuts. 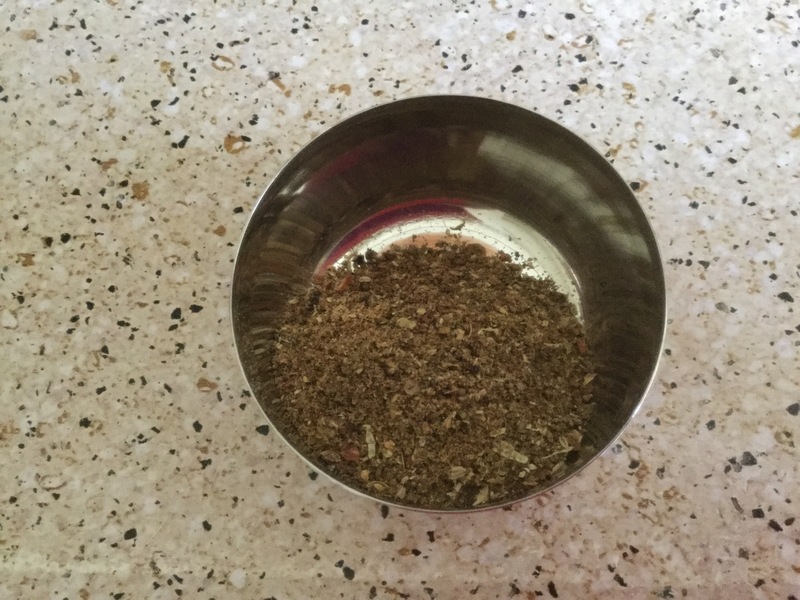 Grind the ingredients under kadai masala to a coarse powder. In a pressure cooker, pressure cook the chicken pieces for 2-3 whistles. In a pan, heat around 2-3 tbsp oil. Add the bay leaf. Now add the tomato onion paste and fry till oil separates. Add the turmeric powder, chilli powder, cumin and coriander powder and mix. Add the kadai masala and mix again. Add water enough to adjust consistency. Add the cooked chicken and stir fried capsicum onion pieces. Add salt and sugar as per taste. Mix well and bring to boil. Add yoghurt, kasuri methi and coriander leaves. 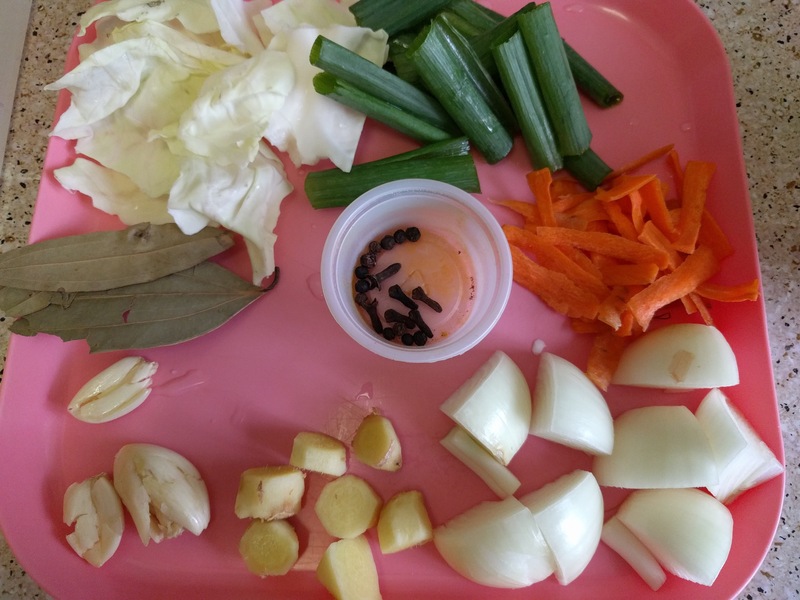 Serve hot with naan, roti or chapati.